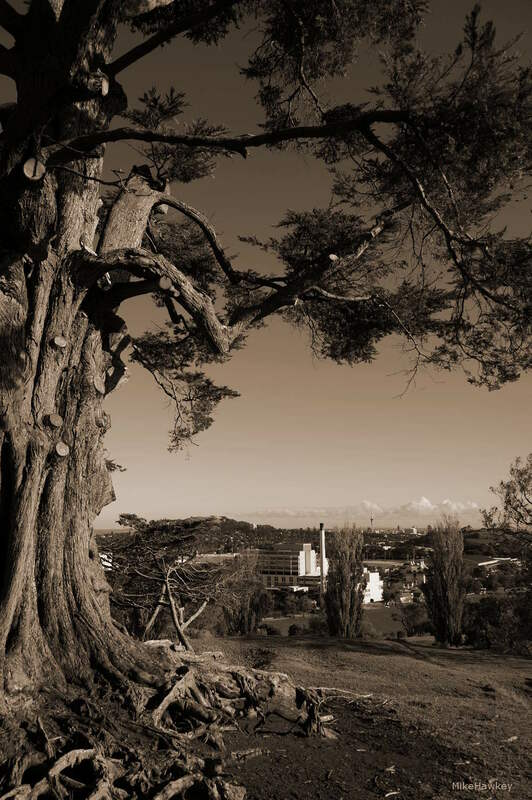 Todays image brings my One Tree Hill/Cornwall Park series to a close. The building in view is the local hospital, once known as National Womens. Many mothers when there back in the day to have their children. It was not always practice that the father/husband could come into the birthing area with the mum to be. With One Tree Hill just behind, some fathers to be may have taken a stroll up to this point, listening to the lambs and eagerly awaiting their own youngster! As this post goes live, it also signals the end of my Easter break. All going well, I’ll be back tomorrow with some new images from where I went. Catch you then! Both of my sons were born at the time that attitudes were changing towards fathers in the delivery room and I missed out on both occasions, so I know how those dads would have felt. I can only imagine how stressful that must have been for fathers to be. Thank goodness practice and attitude has largely changed.Thanks for sharing.